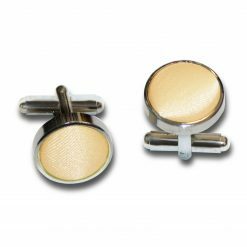 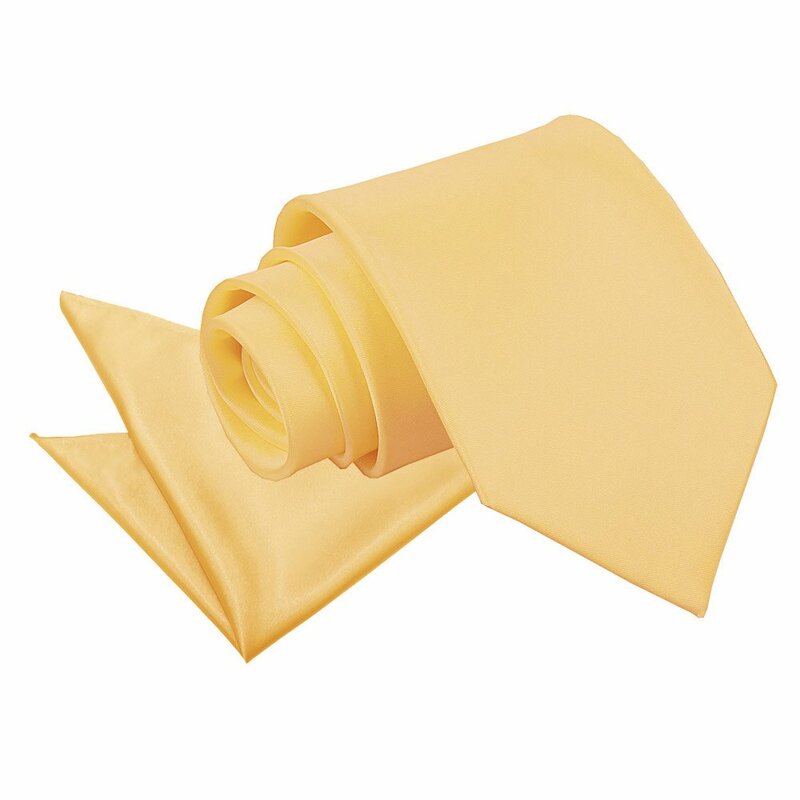 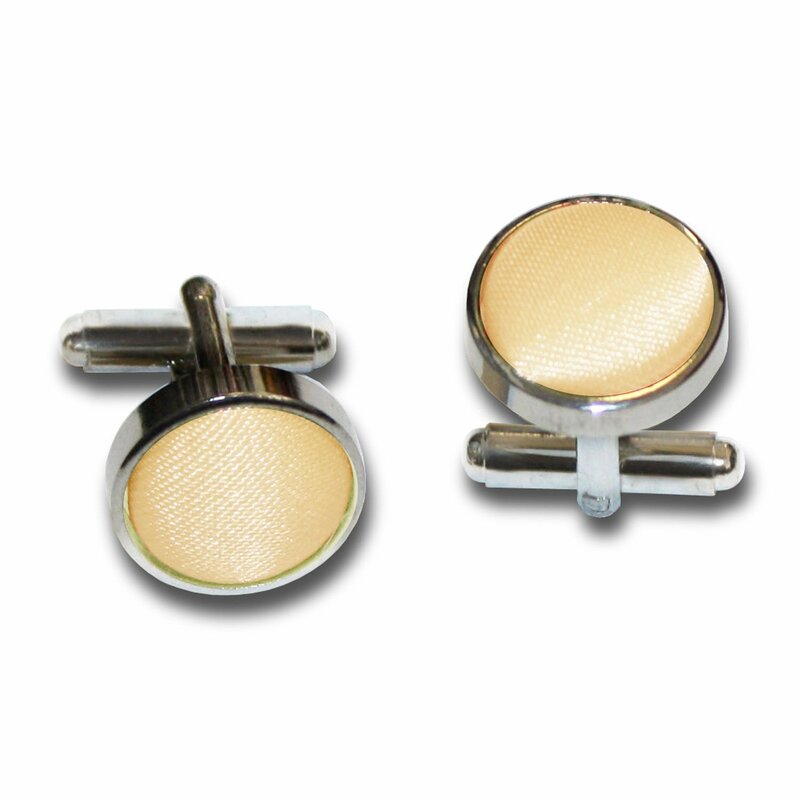 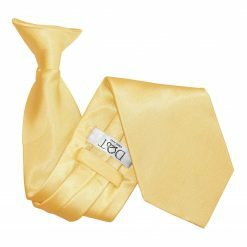 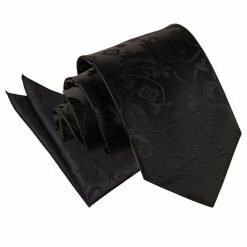 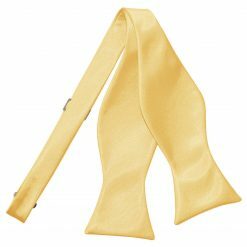 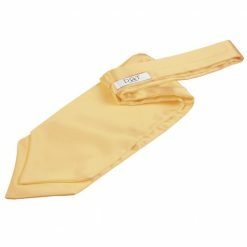 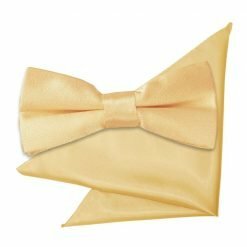 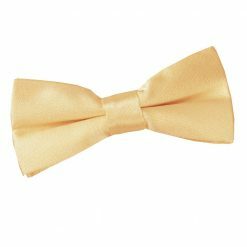 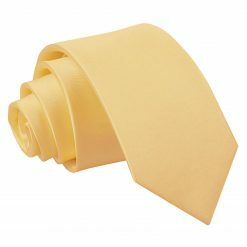 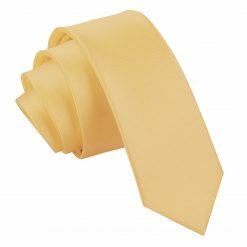 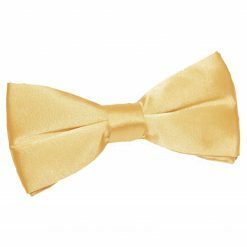 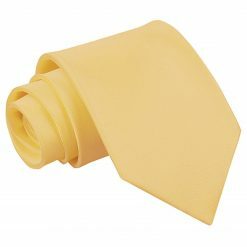 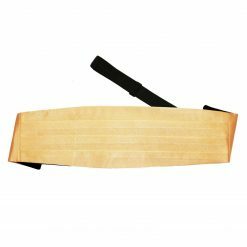 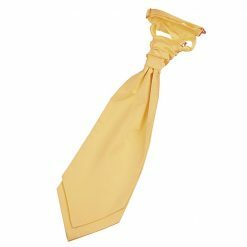 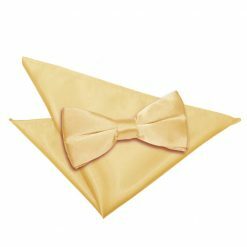 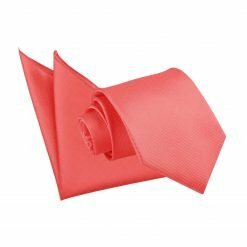 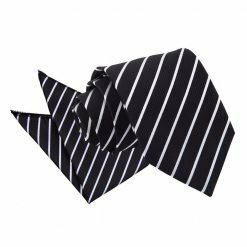 Dress for the occasion with this luxurious pale yellow plain satin tie & pocket square set by DQT. 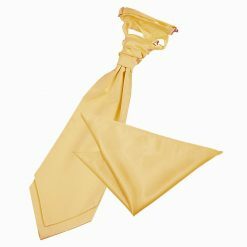 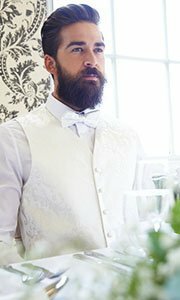 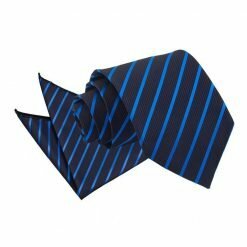 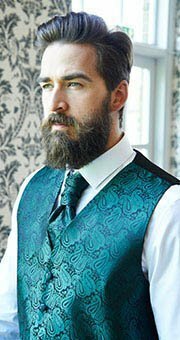 Made by hand with the finest technique and classy fabric, this pale yellow plain satin tie & pocket square set will surely be a showstopper. 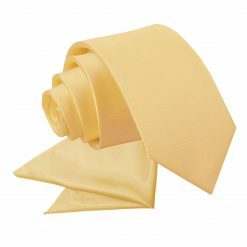 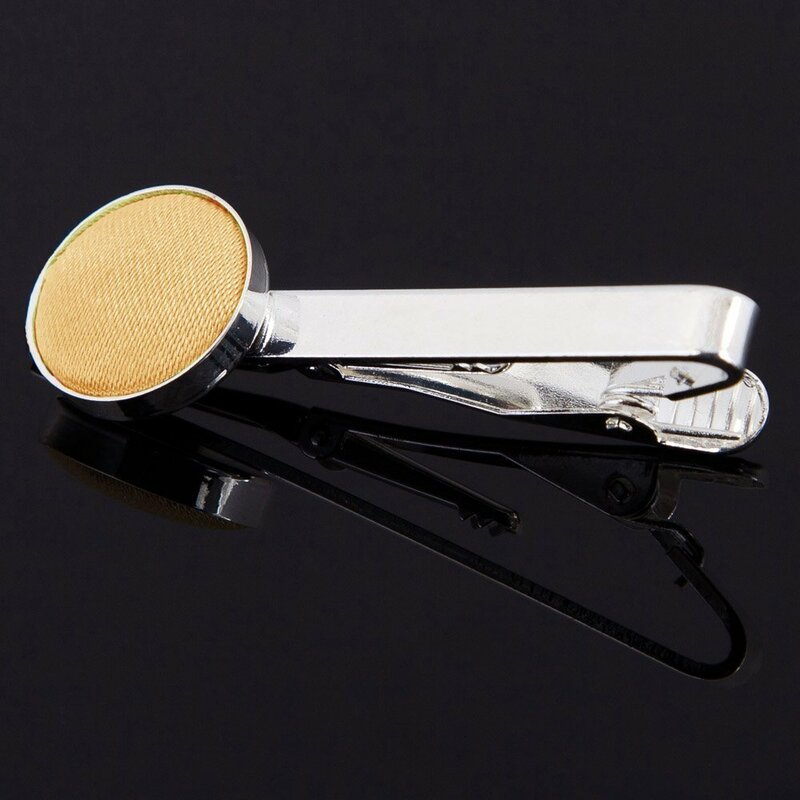 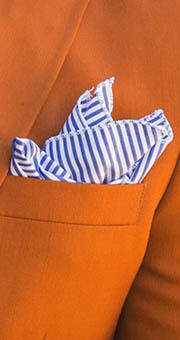 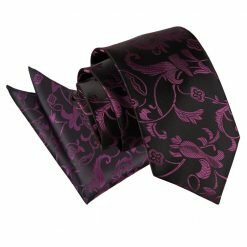 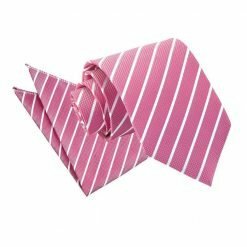 Wherever you will go, DQT will show off the sharp and fashionable side in you!